Over the last couple of years, I have become increasingly involved in coaching teams in addition to 1-1 coaching work with people, and become more interested in the range of approaches to work effectively with Teams. I have also reflected that whilst certain principles seem to work, there are a number of different ways to go about the work; what works with one team often doesn’t work with another. 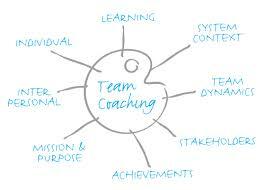 Essentially, Team Coaching works with the Team as a system as opposed to a collection of individuals, and is an ongoing process to sustain change over time as opposed to a one off Team building event. I have increasing concerns about the idea of a “fix it all in one day” approach to team building, as time and time again the question of sustaining actions and behaviours agreed by the team at the initial day requires an ongoing level of reflection and time out from the team. Team coaching helps people understand how to work better with others. It’s an effective method for showing teams how to reduce conflict and improve their working relationships. There are some Team coaching interventions that primarily focus on the interactions and working relationships: the way people act with their teammates, and the way they communicate with one another – these are important drivers of effective team performance. However, there are others that stress the need to start with clarifying the primary purpose of the team, its goals and objectives, and the role of the people in the team before looking at team dynamics and relationships. My approach would be to ensure a strong level of alignment with organisational vision and strategy, and how the Team is planning to work towards that. This makes the intervention easier to measure. 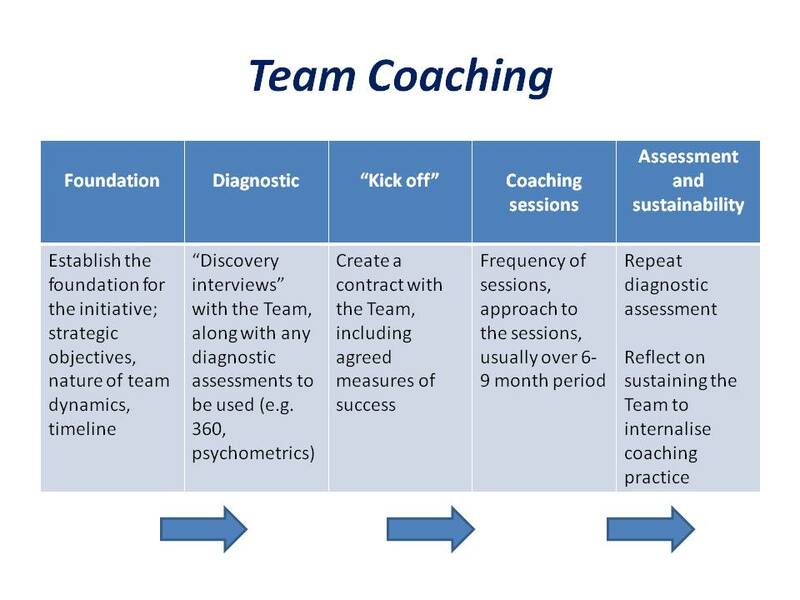 Approaches I have used with Team coaching has been to re-visit the purpose and vision of the Team, and if necessary support the Team to create a Team Plan with objectives in the areas of strategy, finance, marketing, working with external stakeholders etc. It obviously depends on what the stated need of the Team is, but getting the team to focus on some basic functions of the team is often important. It is vital to include the “softer skills” development areas of the team such as improved team work and morale, enhanced communication skills or increased engagement from staff within the wider team (especially if the team being coached is a Leadership Team). Most of the models I have researched and my own practise has covered some or all of the main steps listed below, and the diagram above is my suggested approach. 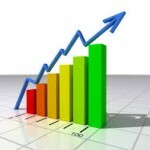 These steps are indicative and not all steps are mandatory or sequential, depending on the needs of the Team. In terms of “diagnostic assessment” approaches, personality and behaviour assessments like Insights are good tools for improving a team’s understanding of its own dynamics, and they give team members a better understanding of why they react to their colleagues in certain ways. This new understanding helps them think about how they can relate to one another more effectively, at the same time that it breeds tolerance by helping people understand that different approaches may be valid in different situations. 360 reviews of team members is also a potentially useful starting point to help people understand themselves and how they work with others. 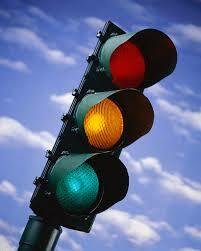 Liz Scott recommends a traffic light model. If you want team members to give each other supportive and enlightening feedback then this is a great tool to use. “Feedback,” if given inappropriately can be incredibly damaging. It can seem like a personal attack. This can cause a defensive reaction and counter attack in return. However when a team is in a supportive frame of mind, team feedback is invaluable. It will deepen trust and develop support. 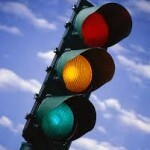 Spend some time developing the team dynamics before using the traffic light feedback model. The team often benefits from having a whole day working together. Each team member is requested to both give feedback and to receive feedback. The feedback is facilitated by the coach. It’s also wise for the coach to take notes during the process. This feedback process works best with small teams (six or fewer). Each team member takes in turn on the ‘hot seat’. They cannot say anything, ask anything (unless they haven’t heard the comment) on any of the feedback they receive. Once on the hot seat they listen to each team member giving feedback. 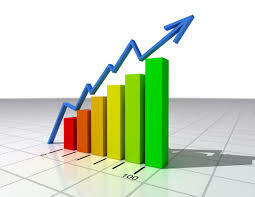 The feedback is around what the team would like the person in the hot seat to ‘stop, start and continue’ doing. The team member gets off the ‘hot seat’ and another team member takes their place. Write on the flip chart. Explain that in a moment each member of the team will sit on the ‘hot seat’ (put a seat out at the front of the room). The rest of the team will then take in turns to say one thing they would like this team member to ‘start, stop and continue’ doing. Once on the ‘hot seat’ that team member will listen to the feedback (without comment). Ask the team to look around the room and on each post-it to start jotting down things they would like each member of the team to ‘stop, start and continue’ doing. It’s likely that this will cause discomfort to some of the team members. I always say that the feedback that they give is not ‘the truth’ it is just a perception. The person on the receiving end can choose to ignore or take on board the feedback. Give the team 5 minutes to jot down some ideas.